Our Dubai tours will take you to explore the best of the Emirates, home to the world’s most luxurious, opulent, technologically advanced cities. 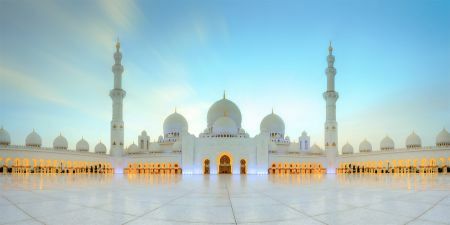 Tour Dubai and Abu Dhabi like a Sheikh through sand and splendor, from city highrises to nighttime desert celebrations. There’s something for everyone with our Dubai travel packages! 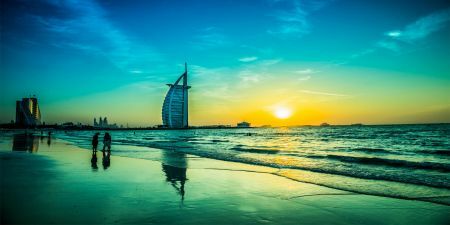 Pick from a variety of Dubai Travel Packages and explore the charming metropolises in Dubai and Abu Dhabi tour packages and More. 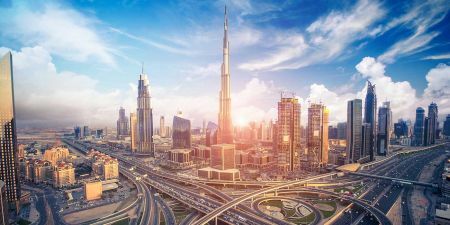 Explore Dubai tours 2019 Now! Don't limit yourself to Dubai tours alone. Explore more with the incredible history and heritage of the Middle East. 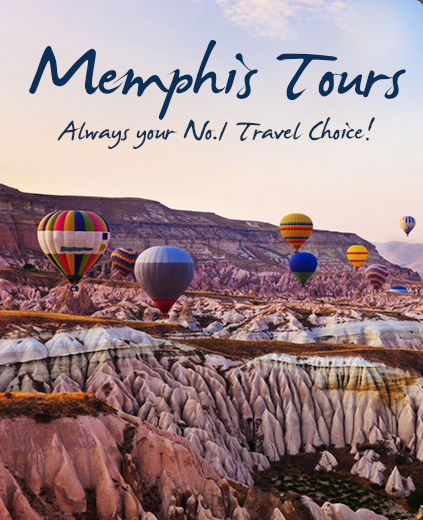 Book your multi-country tour Now! Take the Emirates by storm by exploring our unforgettable Abu Dhabi and Dubai Tours. Experience the fun of our Dubai Day Trips Now! Are you looking for Emirates Shore Excursions? 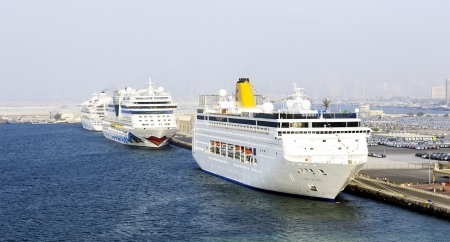 Relish one of our Dubai Shore Excursions while your ship docks UAE. Book Now! 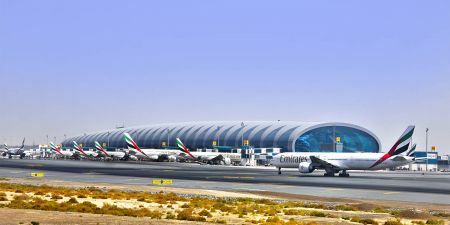 If you are looking forward to experience an unforgettable Stopover in Dubai, then you should definitely try our best Dubai Stopover packages to enjoy the best sightseeings of Dubai and Abu Dhabi. 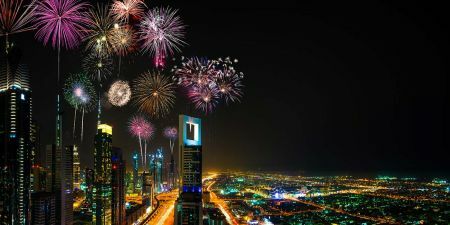 Enjoy Dubai Christmas and New Year Tour with the best New Year Dubai Packages, Visiting the Best Attractions. Book Now!